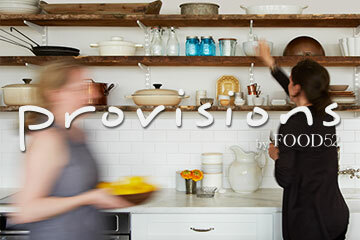 The girls over at Food 52, Amanda & Merrill, are in the process of launching a gigantic "pop up", on-line, grocery, kitchen gadget, kind-a thing called Provisions. Generally we shy away from these things as our kitchen holds everything from a baguette guillotine to a Wesson Oil Mayonnaise maker. Of course, we couldn't resist looking at the site even though, for some reason, every e-mail address we have ever used was linked to this site and we were getting 5 e-mails a day announcing Provisions, even when they had not a provision one. Now the site is live and low and behold, there was an item we had been looking for forever. It seems that about a year ago, I became obsessed with organizing my vast collection of canning supplies. In the process, I found a package of old Le Parfait jars. They were still in the cellophane, but the top had torn and the lids were a mess. 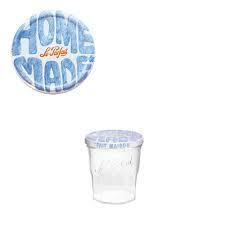 I logged on to the Le Parfait site and found these great "home made" tops that I wanted, but none could be found. No one in the US had them. They had them in England but only with jars attached. I found some in France and ordered them, but when my friend Anne picked them up, they were not the right lids. Now I was on a mission! I finally found the lids in New Zealand and the nice people at the shop sent them to me. Finally, by last Christmas, I had my jar lids. 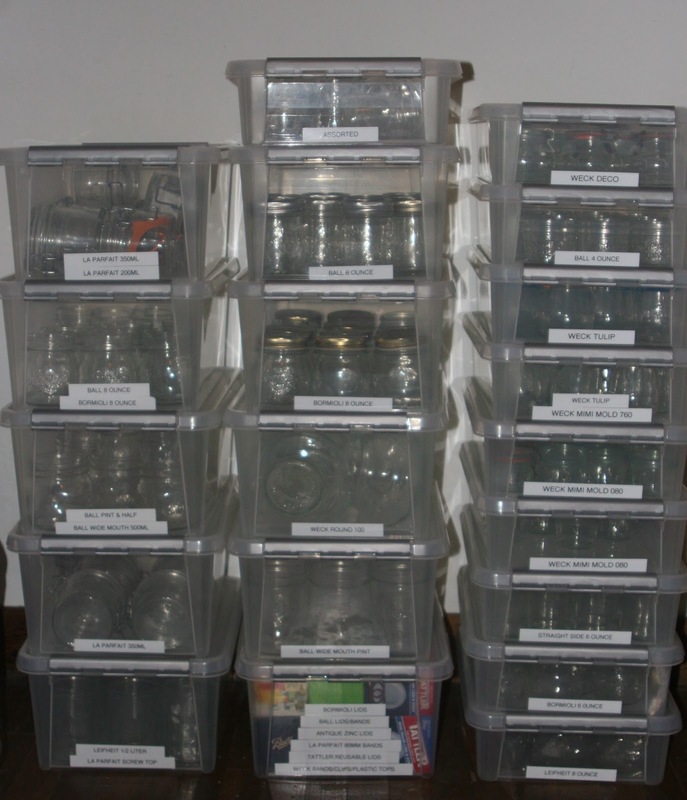 Now Provisions has a source for the jars with the lids here in the US. I have also found a new source for just the lids. What a difference a year makes. Now if I could just find where I put that possum-shaped ice cream mould.